home › posts › Near San Francisco, There's... ten trees planted for every item purchased. If you're a nature lover and planning a trip to San Francisco for business or pleasure, there are a lot of parks and hikes that will satisfy your soul. My personal favorite is this secret waterfall that you can find right on the beach north of the city. But, one place in particular is a spectacle that you simply must take in! Seal Rocks is a cluster of rock formations in the Lands End area of San Francisco. 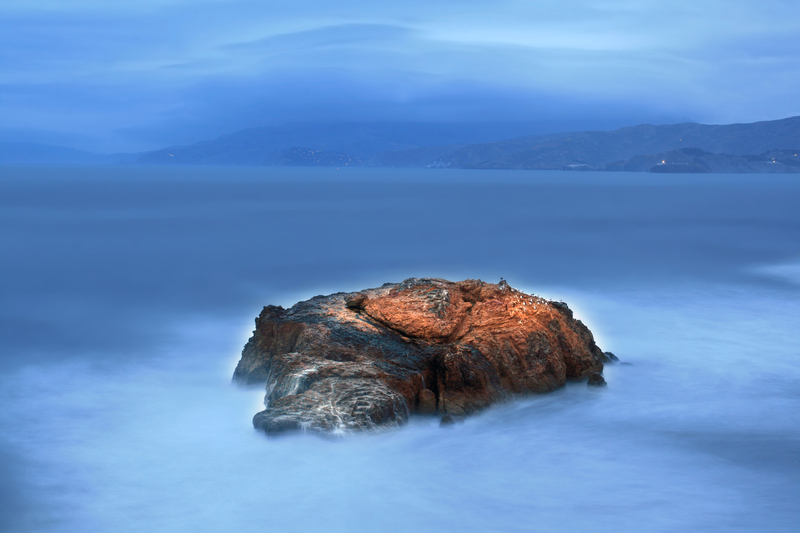 The rock formation sits in the Pacific Ocean off of Ocean Beach near the Cliff House and Sutro Baths. The formations were formed over time by the wind, waves and movement of sand. The unique rock formation was named for the California Sea Lions and Steller's Sea Lions (often called "seals) that once gathered on the rocks. The seals moved to Pier 39 after the Loma Prieta earthquake in 1989. But, in 2009, visitors were thrilled when dozens of seals returned to their namesake. The return of the sea lions was due, in part, by the effects of El Nino which brought thousands of the animals North to the Bay Area in 2009. It was also due to the fact that 59,000 sea lions had been born the previous year! If you take a stroll along Ocean Beach to the Sutro Baths ruins, you'll get a great view of the various wild life that inhabit the rocks. Whales have even been seen in the area during migration! Sea Rocks is best viewed by walking Ocean Beach at low tide. If you prefer to sit and relax with drinks or a meal, The Cliff House is the perfect place to take in the natural beauty of the area. 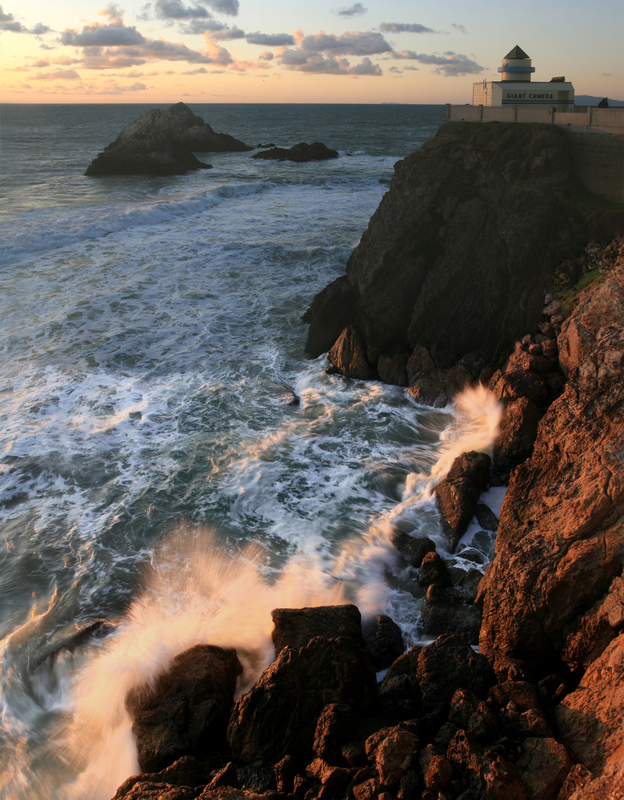 Seal Rocks and its inhabitants are protected by the Golden Gate National Recreation Area. Their website has a plethora of information about the Lands End area, as well as, recommendations for other nature explorations. If you're headed back to the city and want more of an adrenaline rush, check out this rad adventure park in San Francisco.